Picking a name for your company is a more difficult process than it sounds. It must abide by legal trademark standards, while still being distinguishable and catchy. It should give you an idea of what your business does, and a sense of pride when you hear it. 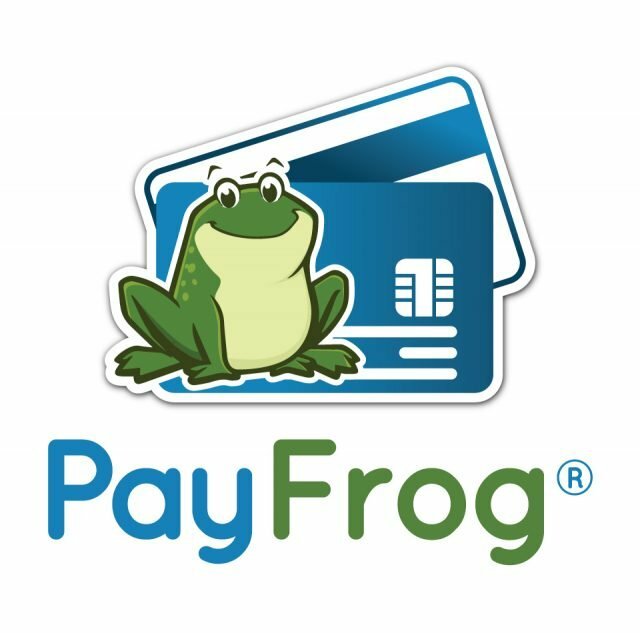 After much thought, I chose the name PayFrog because it is industry related, friendly, and represents personal goals. 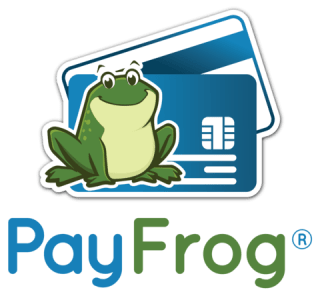 The word “pay” in PayFrog relates to what we do. As we represent payment processors, we want our customers to easily remember how we help them every day. We make it possible for them to accept many kinds of payments for their own business. That’s also why we display cards in our PayFrog logo. As for the latter half of our business name, I chose something non-industry related. A good company title must have a unique aspect to it for trademark purposes. It must be distinguishable enough so that if another business owner in the industry tried to use something similar, like Froggy Pay, then PayFrog would have the protection of trademark rights. Therefore, it is safer to include both an industry related and non-industry related word in your title. There’s many payment processors out there that would rather trick you into an expensive contract than create an honest relationship. I chose the word “frog” for our business name because it portrays the friendly attitude of our company, and sets us apart from untrustworthy competitors. In the payment processing industry, we refer to these tricky processors as snakes. 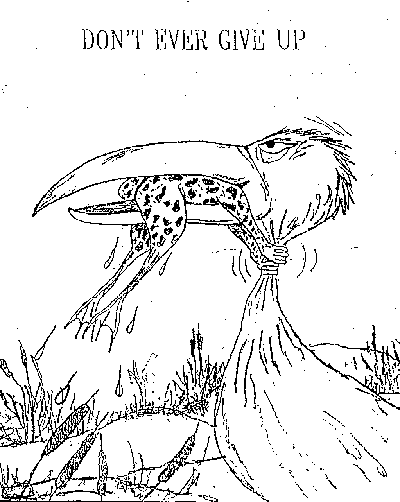 Our frog mascot represents the natural phenomenon that when a bull frog grows big enough, it eats snakes. I’d like you to see our logo and think of protection, as well as a friendly face. When I was in high school, my I had a very tough yet caring AP Calculus teacher. He challenged and inspired us in the classroom like no other teacher I’ve had. To keep us motivated, he had the class put a black & white photograph inside the front cover of our 3″ thick 3 ring hole-punched binders. 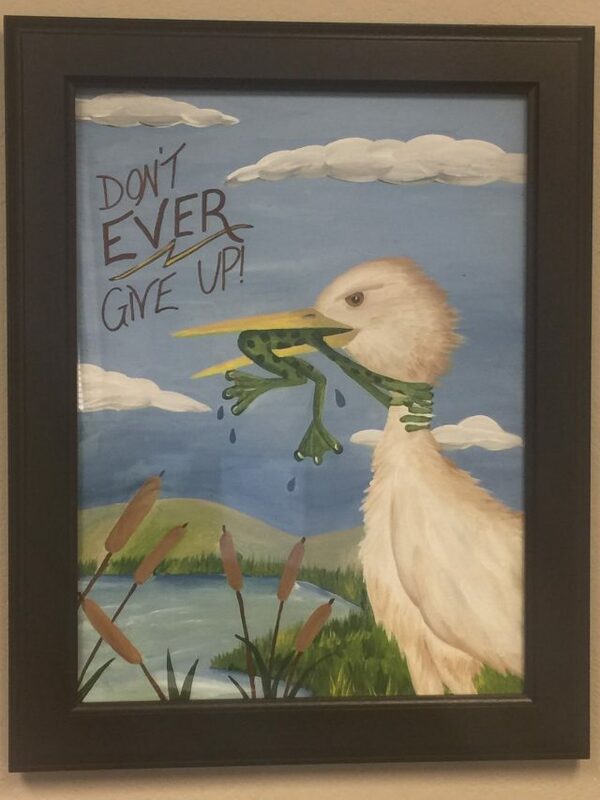 The fighting frog in the picture served as a constant reminder that no matter how hard things got, to never give up. I used that image for a source of inspiration throughout that class. It taught me perseverance, tenacity, and hard work. I’ve since used these principles, in business, in marriage, and fatherhood. Most things in life that are worth the work are difficult. That image which once inspired me as a teenager was painted by my wife and now hangs in my office to serve as a reminder. I encourage you… don’t give up on your business. Don’t give up on your dreams! There is a purpose for your life. Your business is a part of it. Choosing a meaningful name for your business is a great place to start. There will be many bumps along the road, but if you stick with honest and trusted partners like PayFrog, we can show you how to hop over most of those obstacles! Keep us in mind should you ever need a friend in the credit card processing business and good luck on your journey!